DxG Moment. Gwuncan <3 <3 <3. 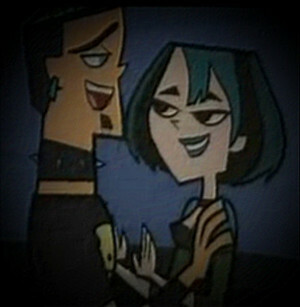 Wallpaper and background images in the TDI's GwenxDuncan club.